Joan Forte’s nursing career spans more than 35 years. During that time she has practiced in many roles: clinician, teacher, manager, researcher, finance director, consultant and administrator. Joan's greatest passion is building the partnership between providers, patients and families by strengthening all sides of the equation. While a Nurse Manager 20 years ago, Joan was a pioneer in the field when she co-founded the Family Centered Care Program at Packard Children’s Hospital at Stanford. 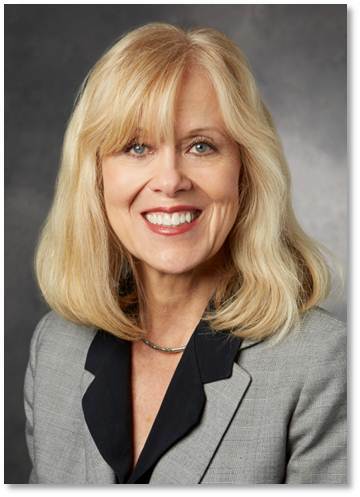 In 2009, she initiated the Patient and Family Partner Program at Stanford’s adult hospital and developed the program to encompass 16 Patient and Family Advisory Councils, a Patient and Family Faculty Program, a Peer 2 Peer support program and over 150 Patient and Family Partners. She left her most recent position as Administrative Director of Patient and Community Engagement at Stanford Health Care last year in order to share her experience more broadly through consulting and mentoring. Joan has consulted internationally as well as locally where she assists organizations to build programs and improve experience and engagement. She is published on many related topics, presents at conferences, conducts workshops regularly and was recently awarded the Orme Partnership Award for her innovative work on curriculum at the Stanford School of Medicine.